The World Health Organization calls it the evil of the century. 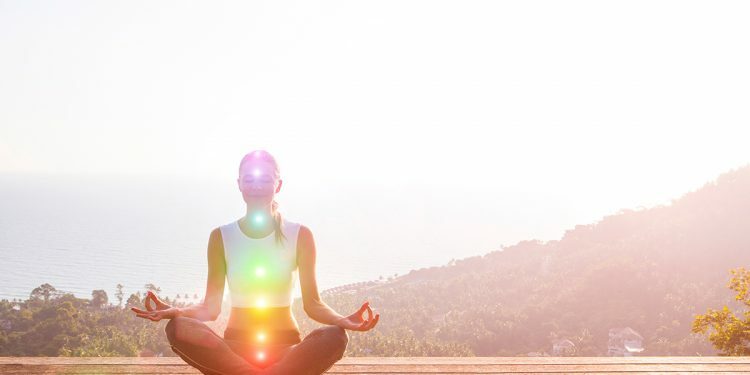 In Italy nine out of ten people suffer from it, while according to the American Psychological Association, 77% of Americans claim to experience its symptoms: we are talking about “Stress”. An English word, the term “stress” was first used to indicate the ability of a material to withstand external pressure. Its semantic root originates from Latin, more specifically from the verb “to tighten”. Since the 1940s, this word has been used to describe one of the most widespread epidemics amongst the contemporary man, caused by excessively frenetic lifestyles. 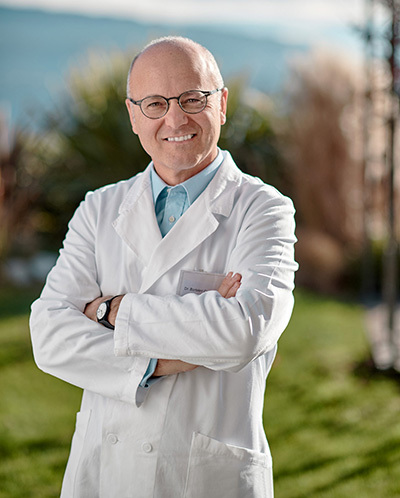 Let’s now explore the effects of stress on our health with Dr. Carlo Barbieri, Chairman of the Scientific Committee Lefay SPA Method and expert in Acupuncture and Classical Chinese Medicine. How much can the level of stress affect our health state? There is a close relationship between stress and diseases. Stress plays an important role in the development of pathological situations, from those that simply reduce our sense of well-being, to the most serious forms that can compromise the body’s immune system. Is there any scientific evidence that confirms the relation between increased stress and increased health problems? The most common test involves evaluating the cortisol levels in the blood: its high presence leads to a lowering of the immune response and, as a result, makes us more vulnerable to the possible development of diseases. What advice would you give us to limit stress? Stress in small doses has a positive effect, making us active and ready to face the challenges of everyday life. The problem is the long duration, which requires the use of a large amount of energy, causing insomnia or other symptoms of discomfort. To combat stress, it helps to do sports, long walks in the open air, meditation exercises and to eat properly. Finally, it is important to allow yourself a weekend of leisure, away from normal routines, at least once a month. 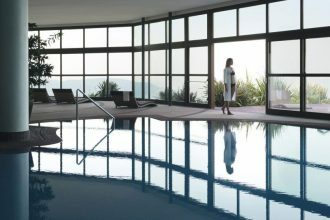 In response to the growing spread of stress-related problems, the Lefay SPA Method Scientific Committee has expanded the range of Specific Health Programs with the Stress-relieving program “Il Recupero dell’Energia Originale”, which helps the body to regain the balance between the stimuli of the outer world and the inner emotional sphere. 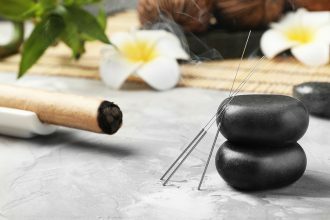 For more information, we invite you to consult the new edition 2019 of the Lefay SPA Brochure.